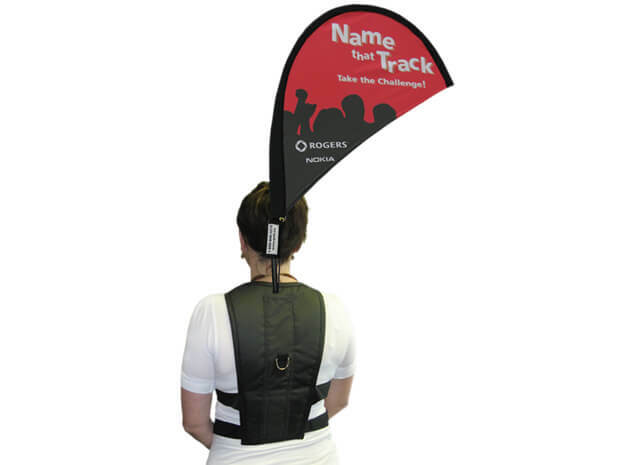 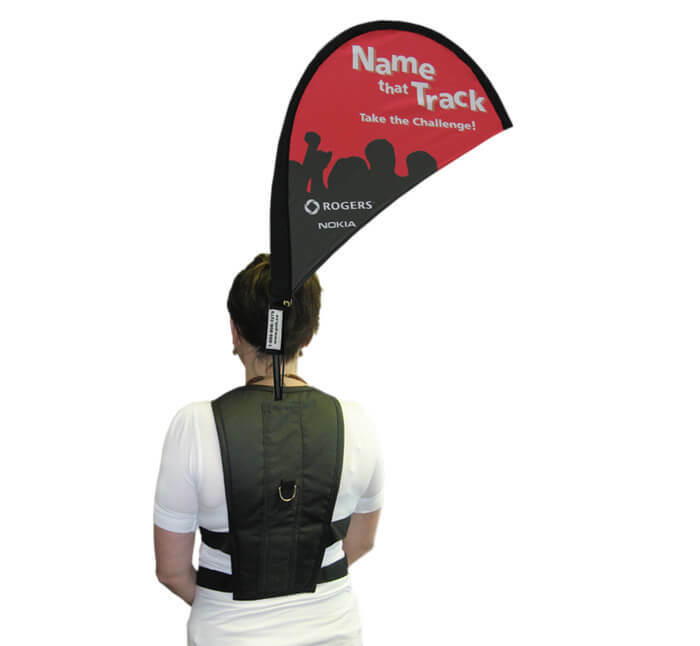 The Backpack Flag redefines mobile advertising and product branding. 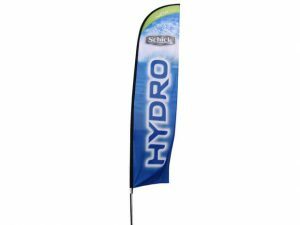 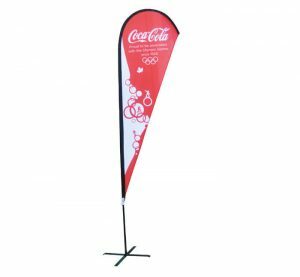 Use it indoors or outdoors, for special events or brand activations to promote your brand or your product. 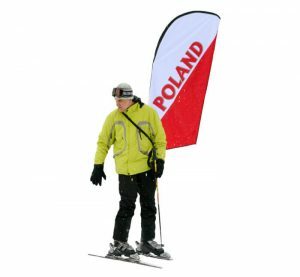 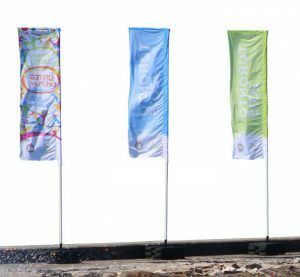 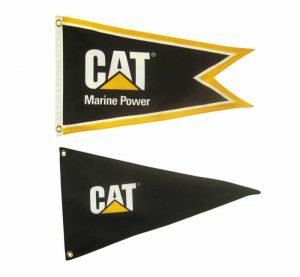 With custom graphics that you can easily change from one event to the next, the Backpack Flag makes sure that you stand out – where ever and whenever it matters.